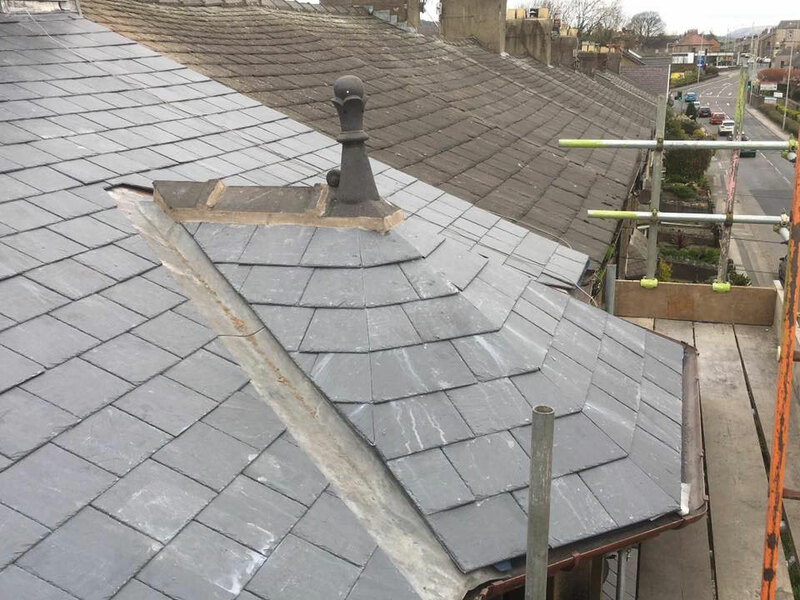 Morgan Roofing is a leading contractor in Lancaster offering a wide range of services carried out by a fully-skilled and experienced professional. Founded by company director Sean Morgan in 2003, Morgan Roofing prides itself on using the highest quality roofing materials to ensure of a top class finish. All work is fully guaranteed and will last the test of time. Contact Sean at Sean Morgan roofing to see how he can help. Morgan Roofing provide a wide rage of roofing services to Lancaster, Morecambe and surrounding areas. Please contact us for more information on how we can help. For more information on our roofing services in Lancaster.